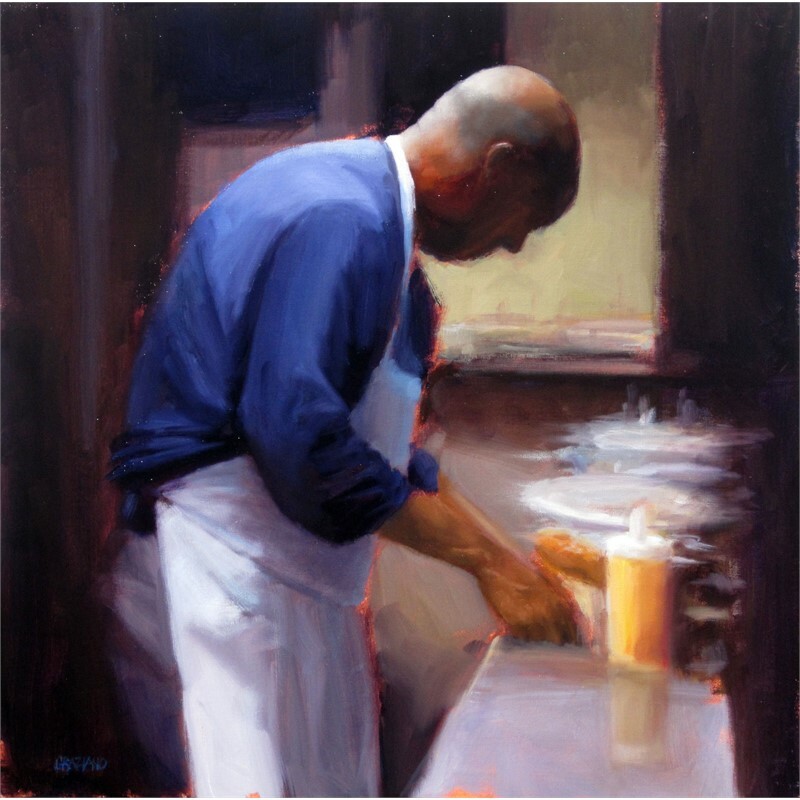 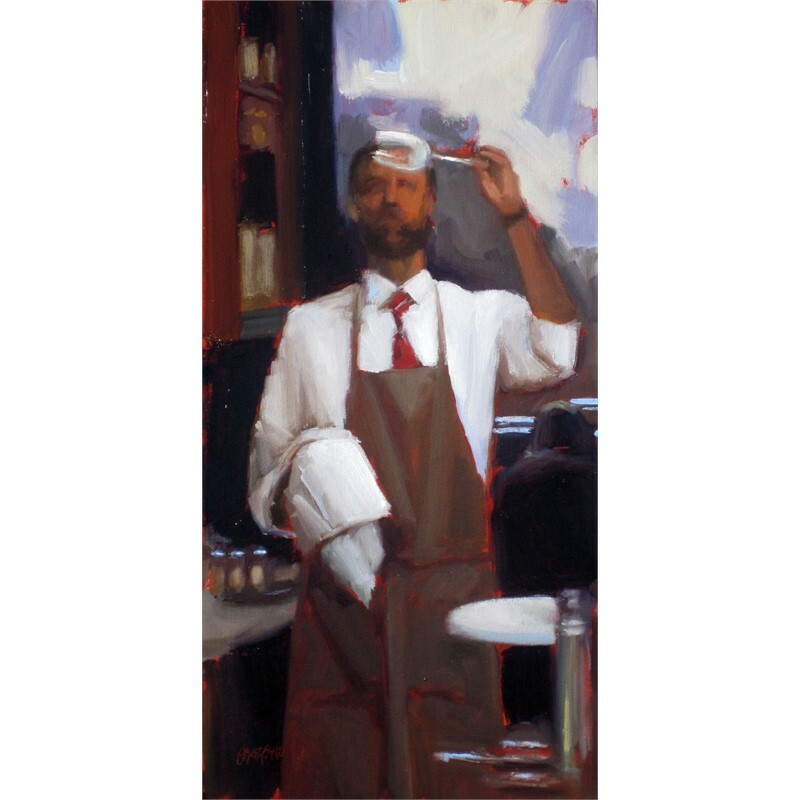 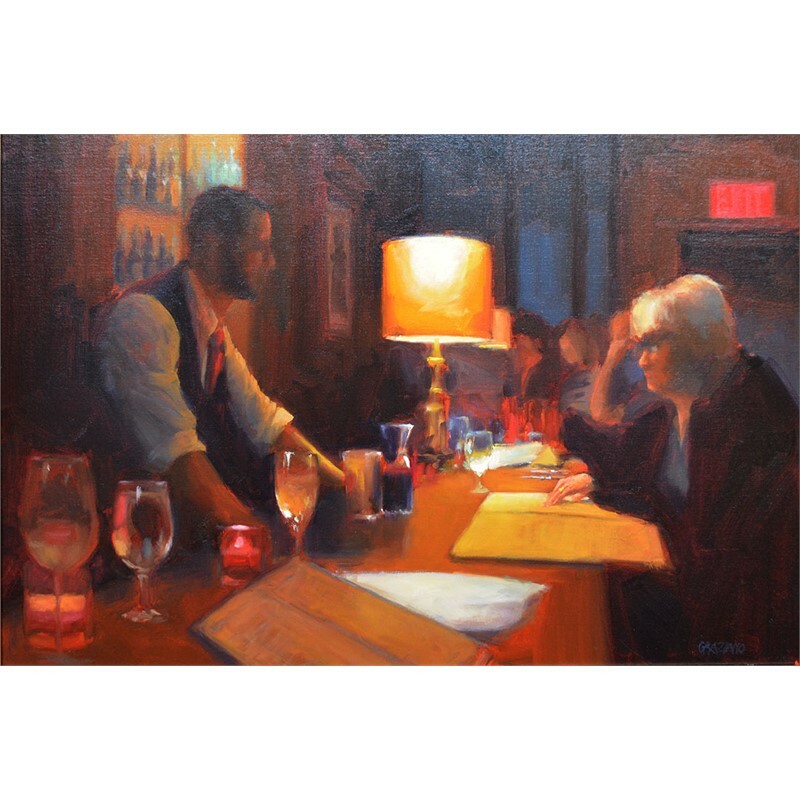 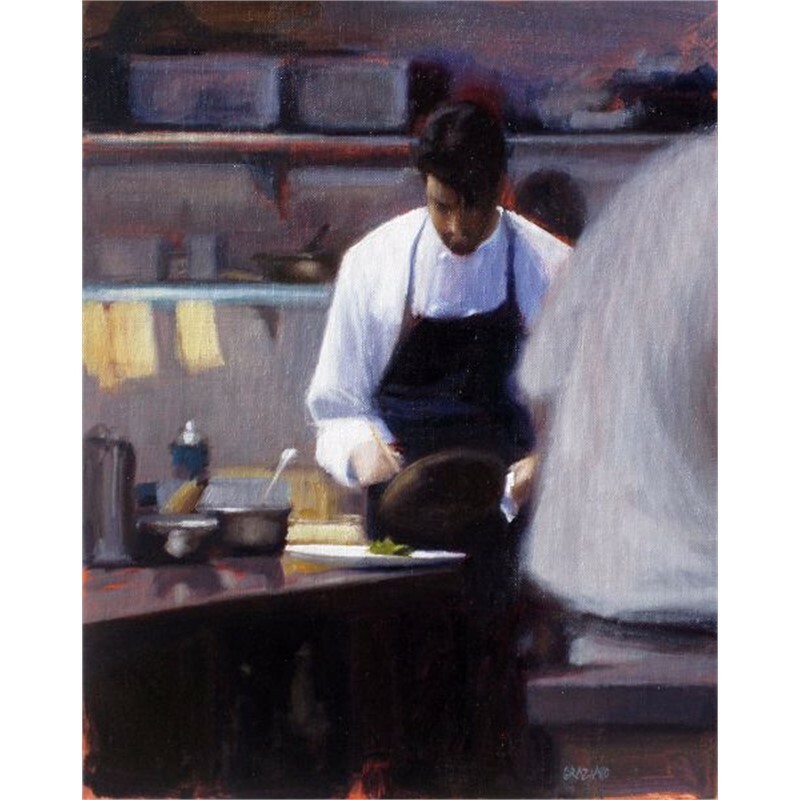 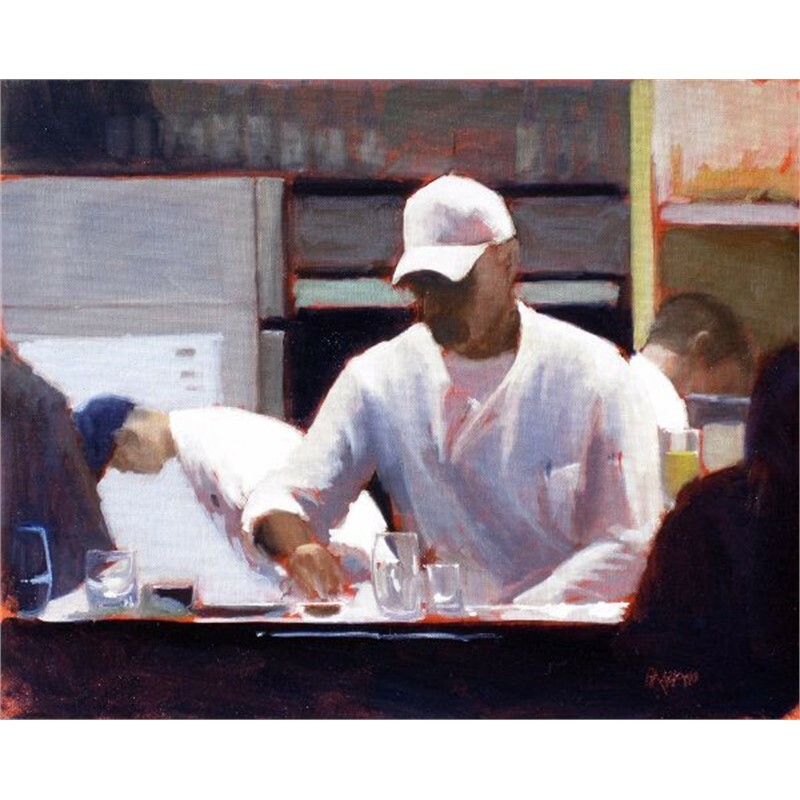 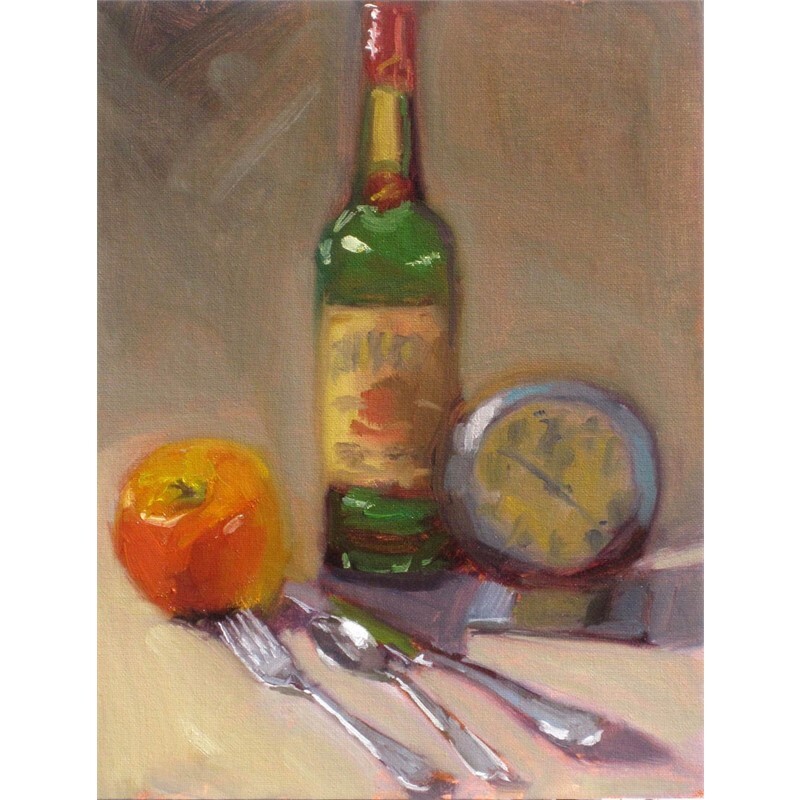 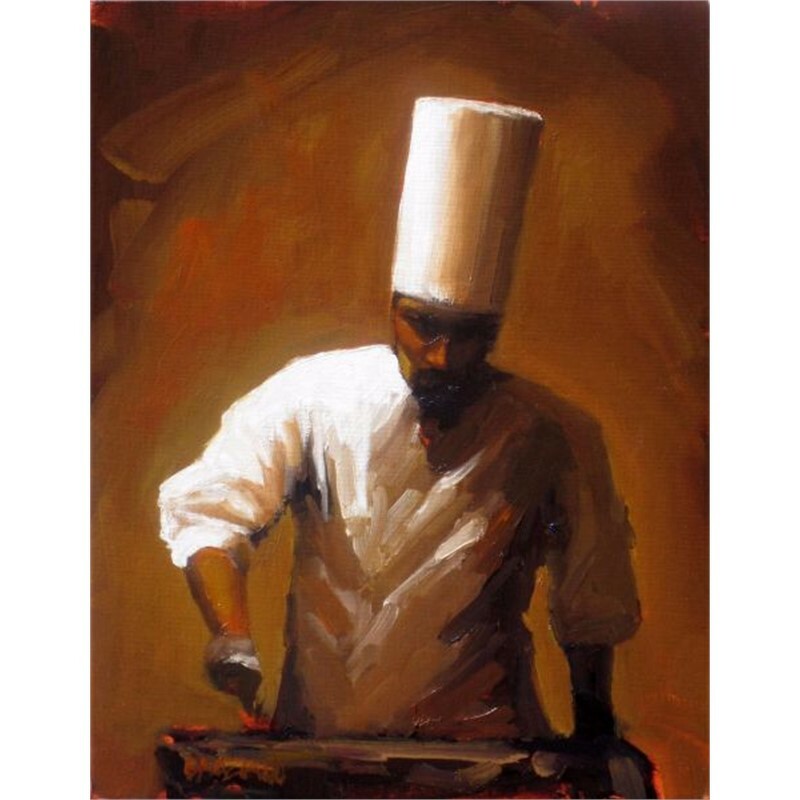 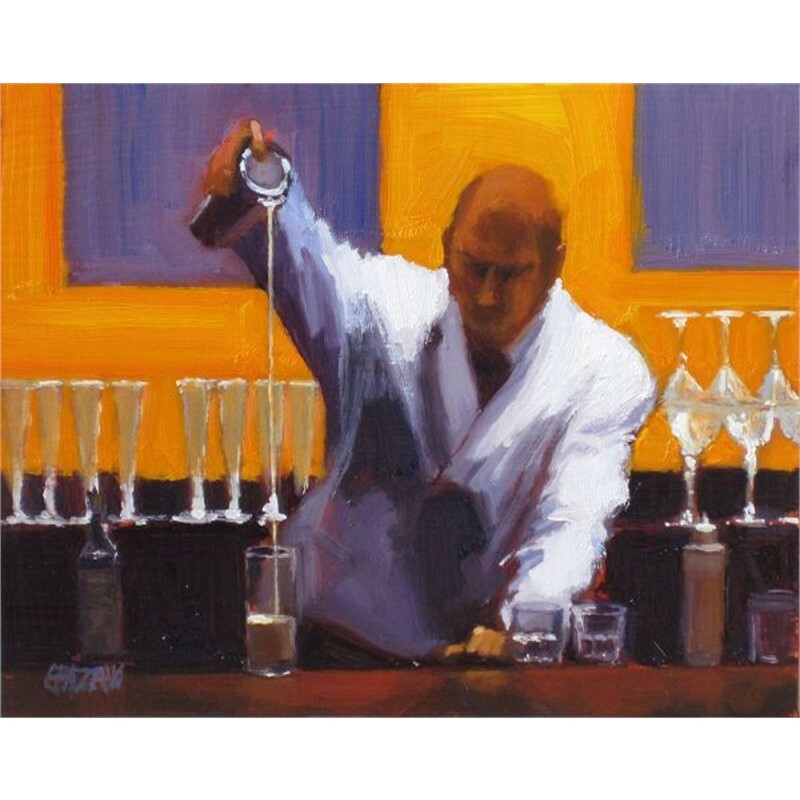 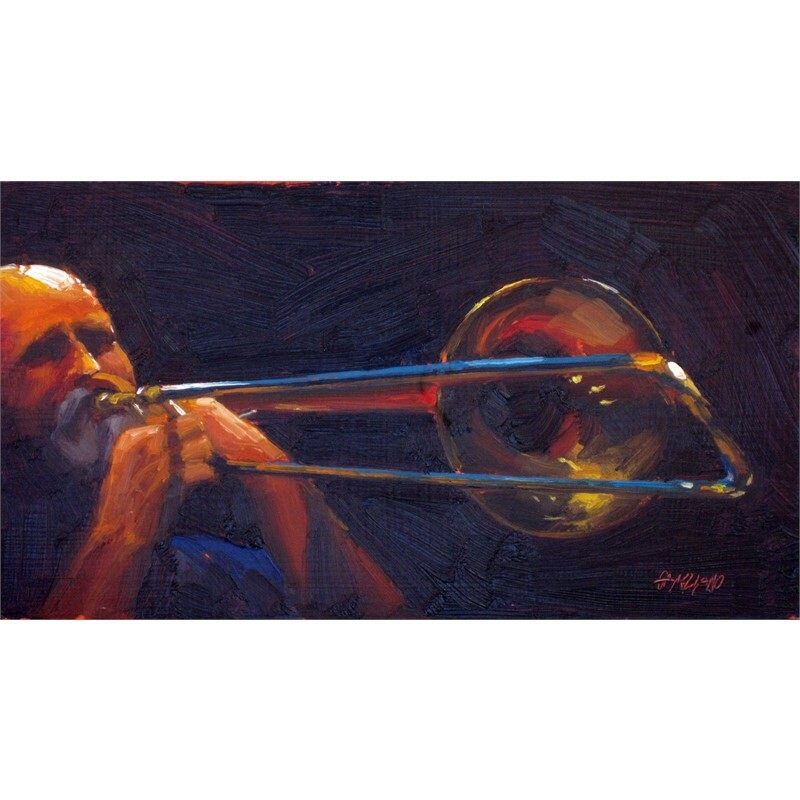 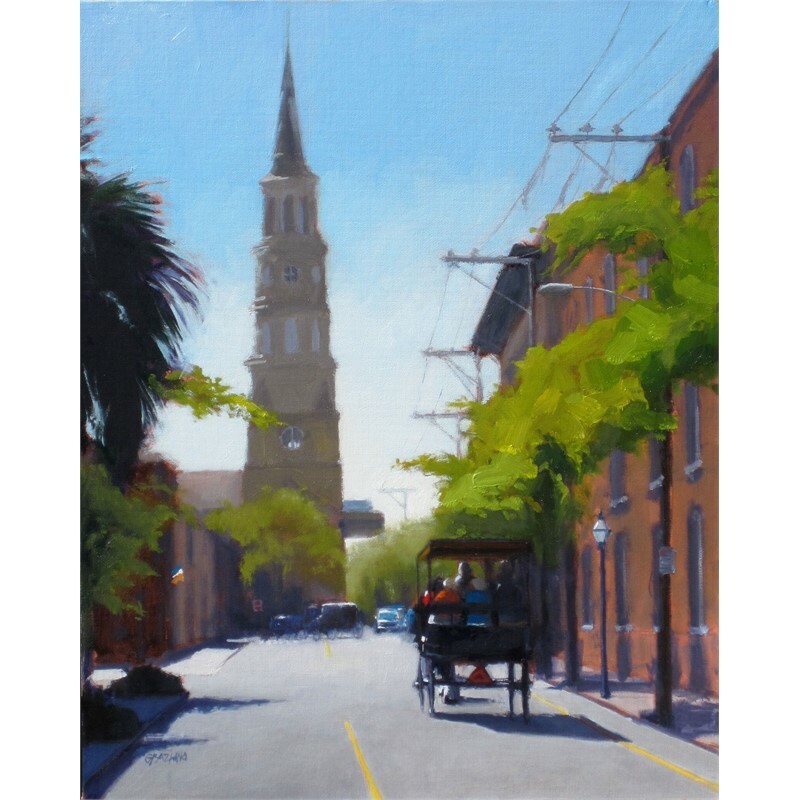 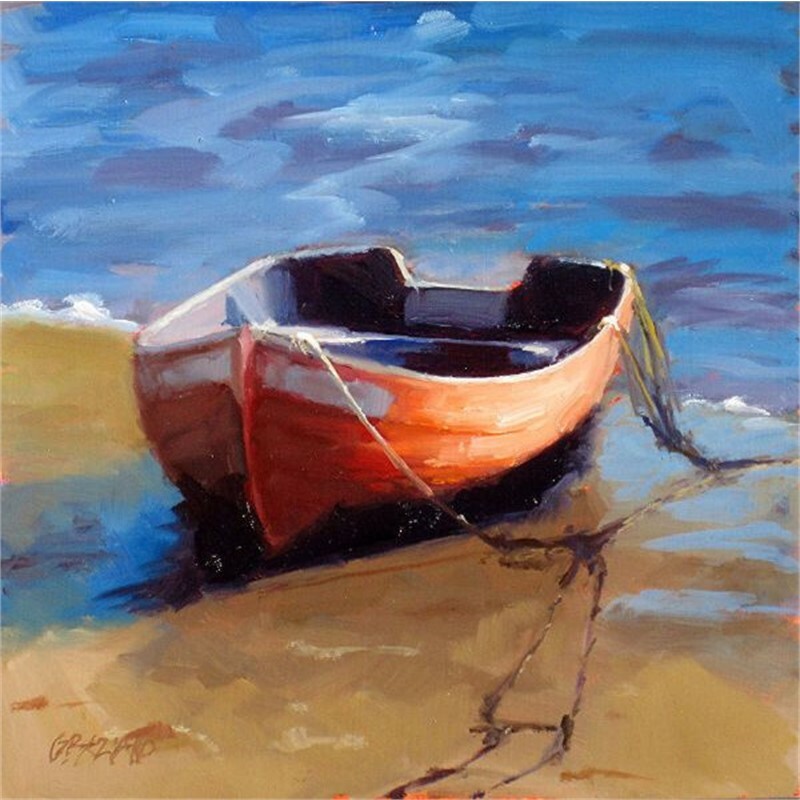 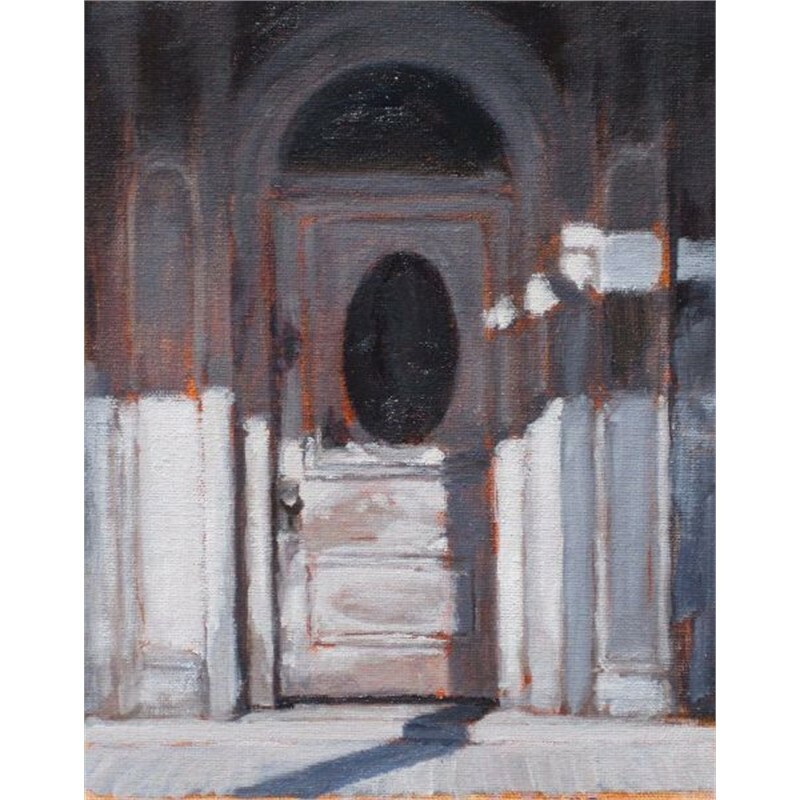 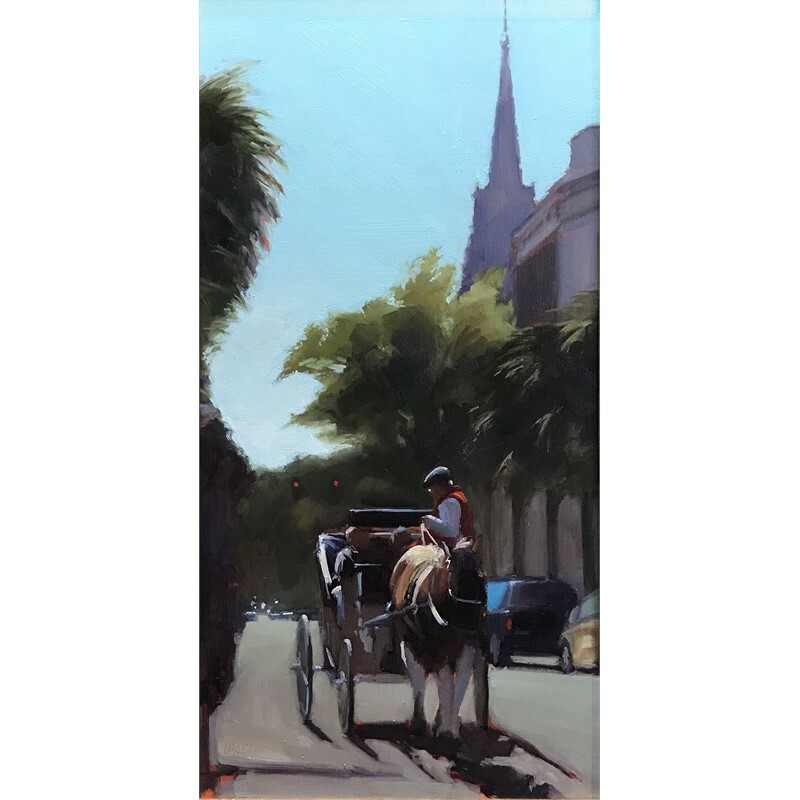 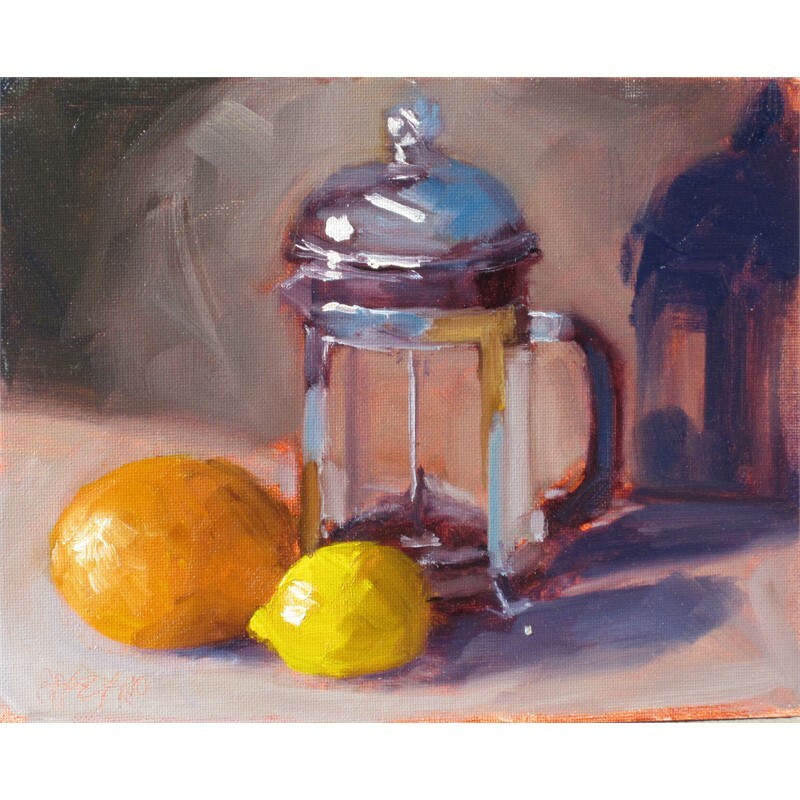 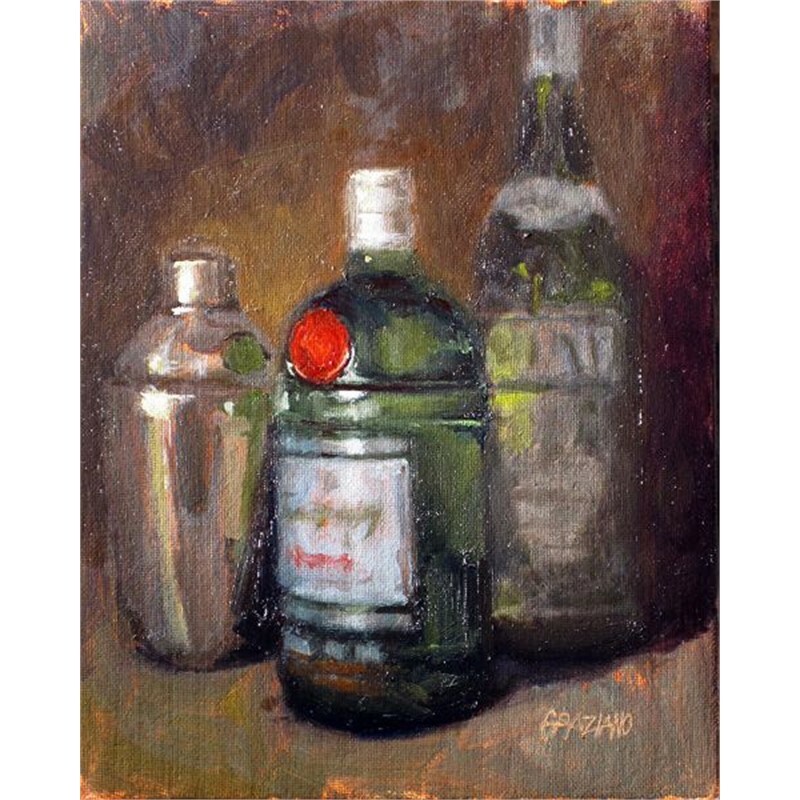 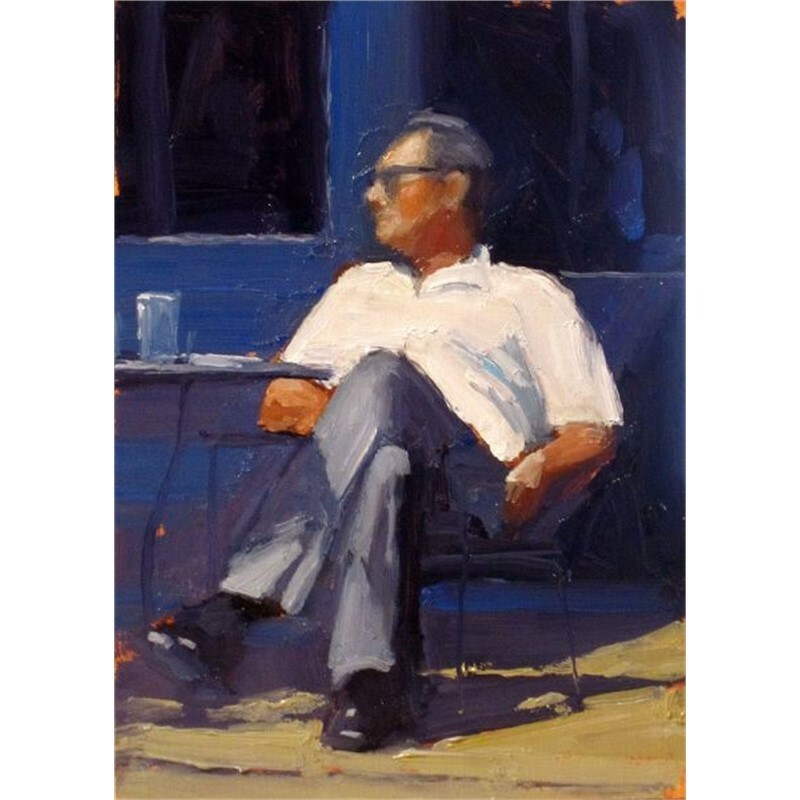 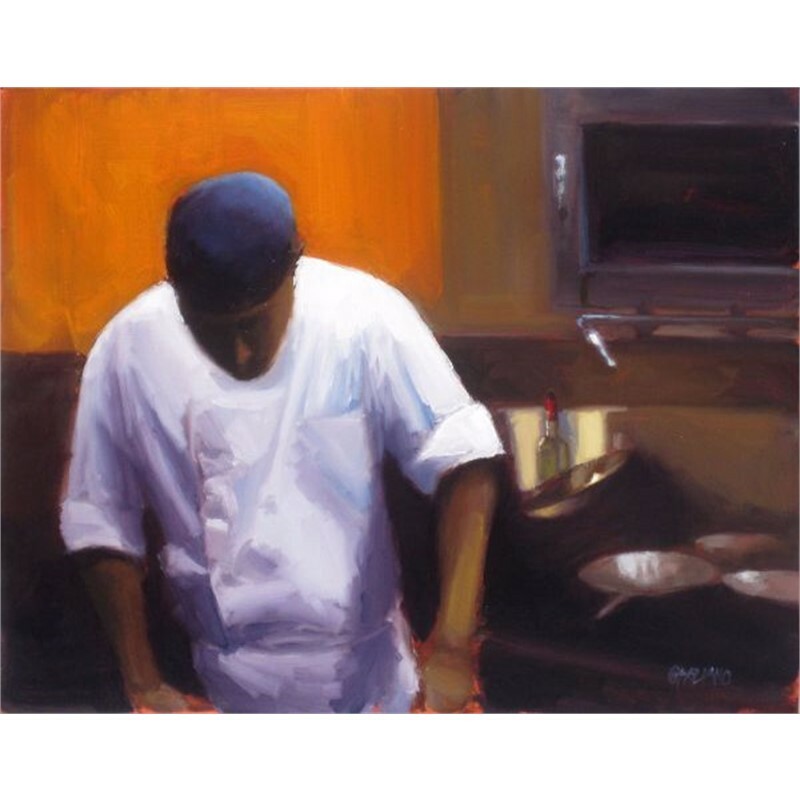 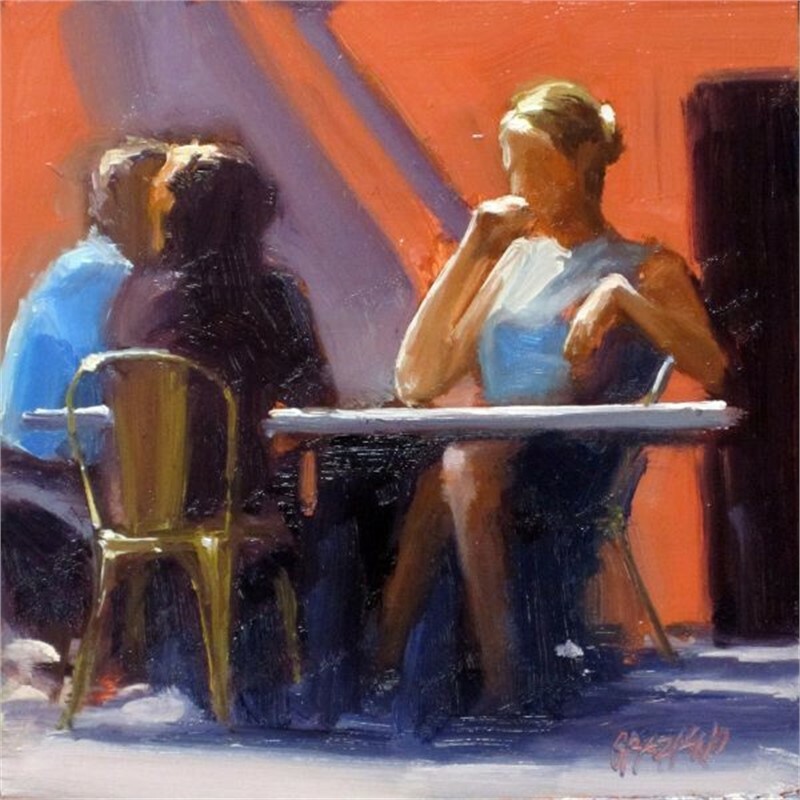 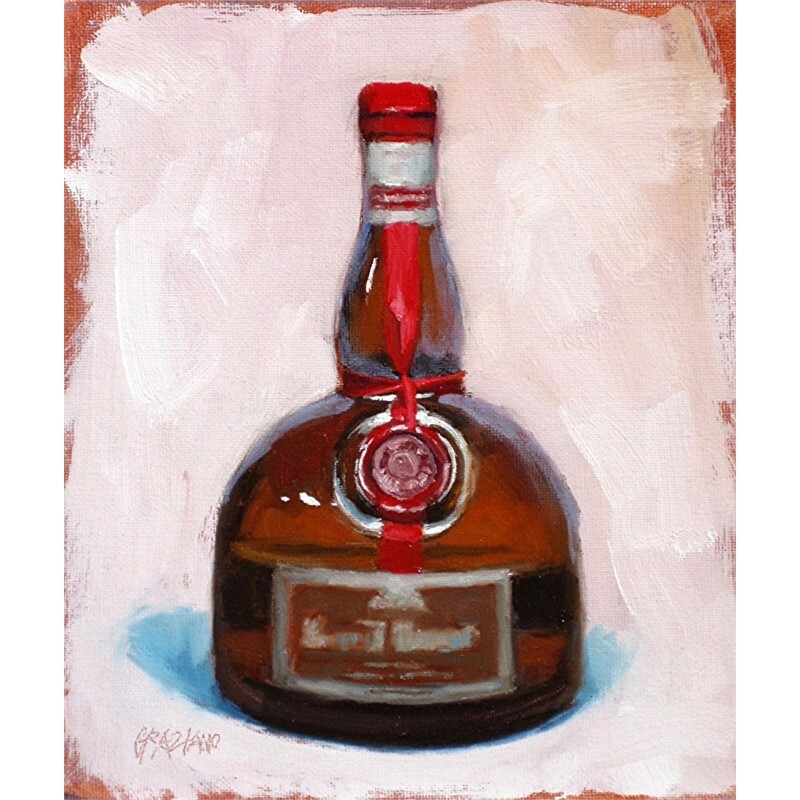 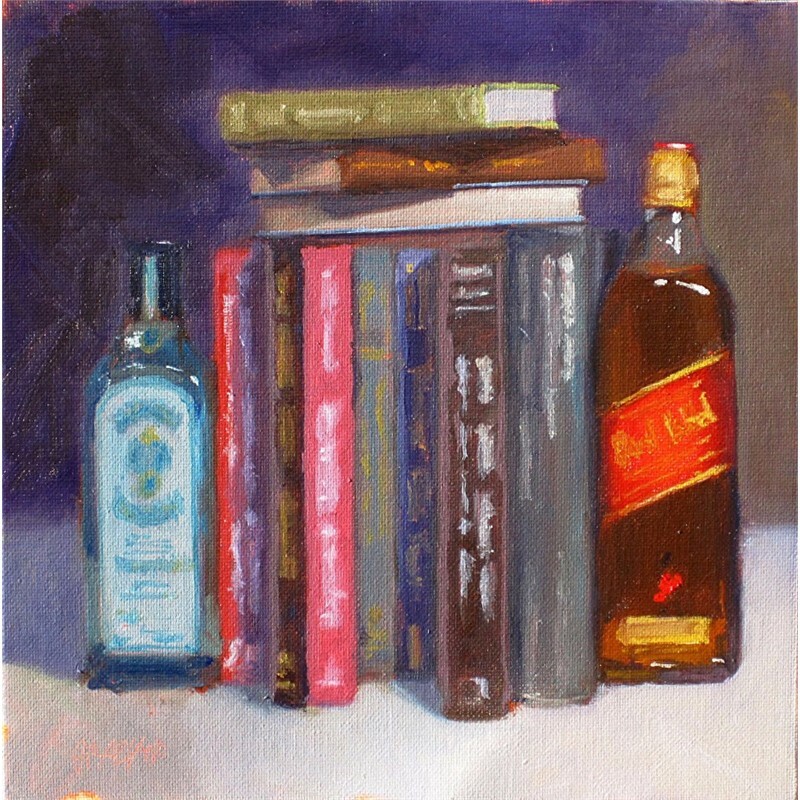 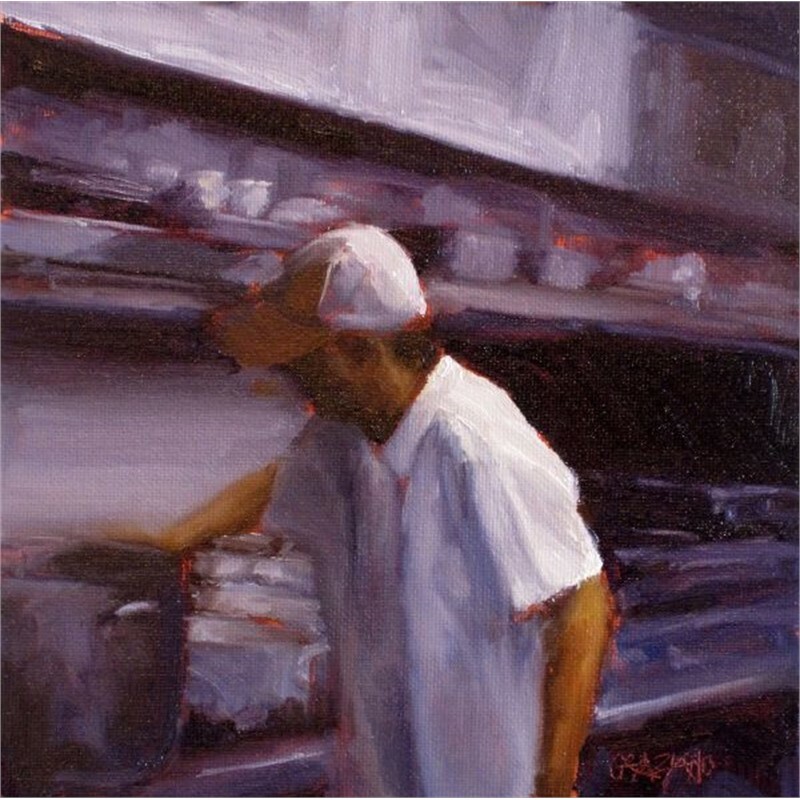 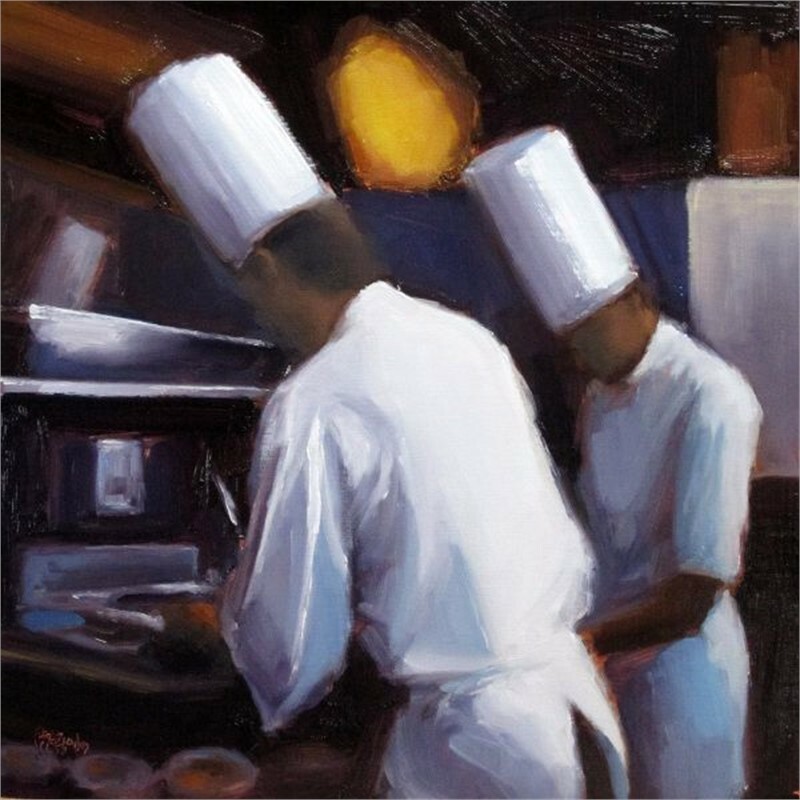 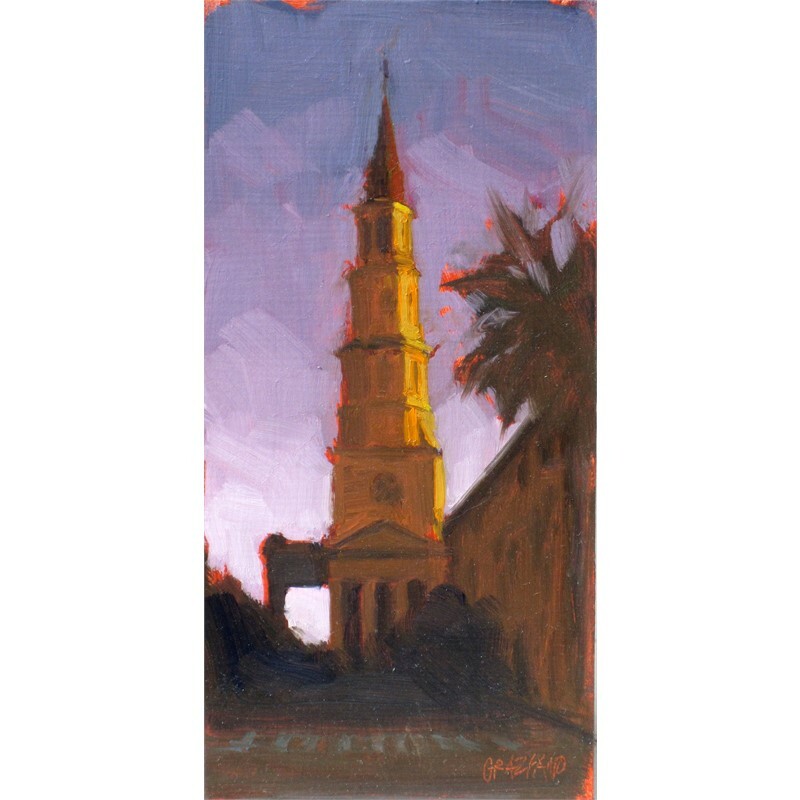 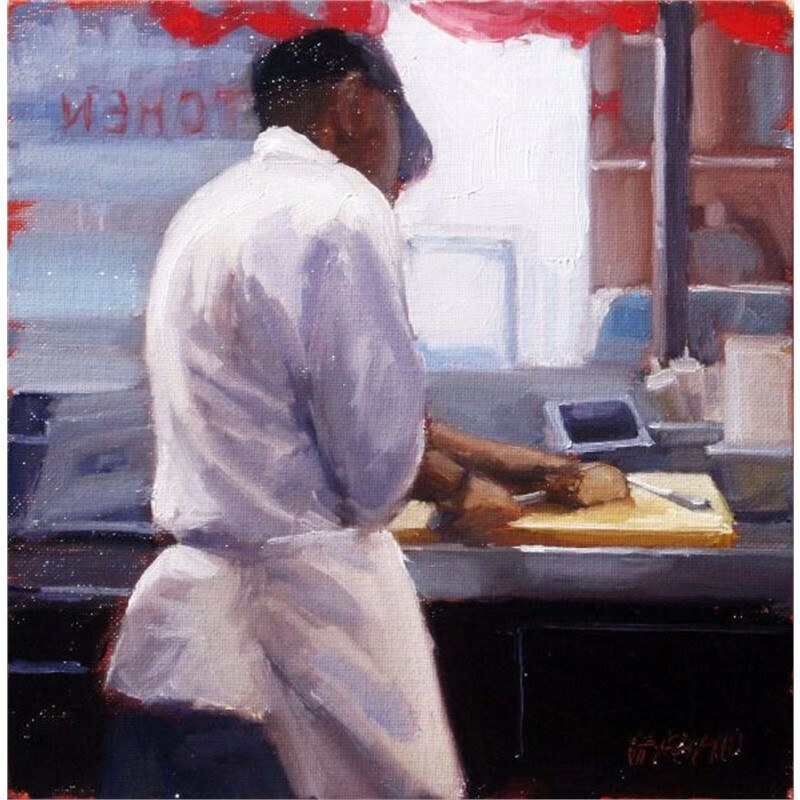 Dan Graziano is an award winning, nationally exhibited artist whose paintings capture the hidden beauty found in the unexpected places and fleeting moments of everyday life. 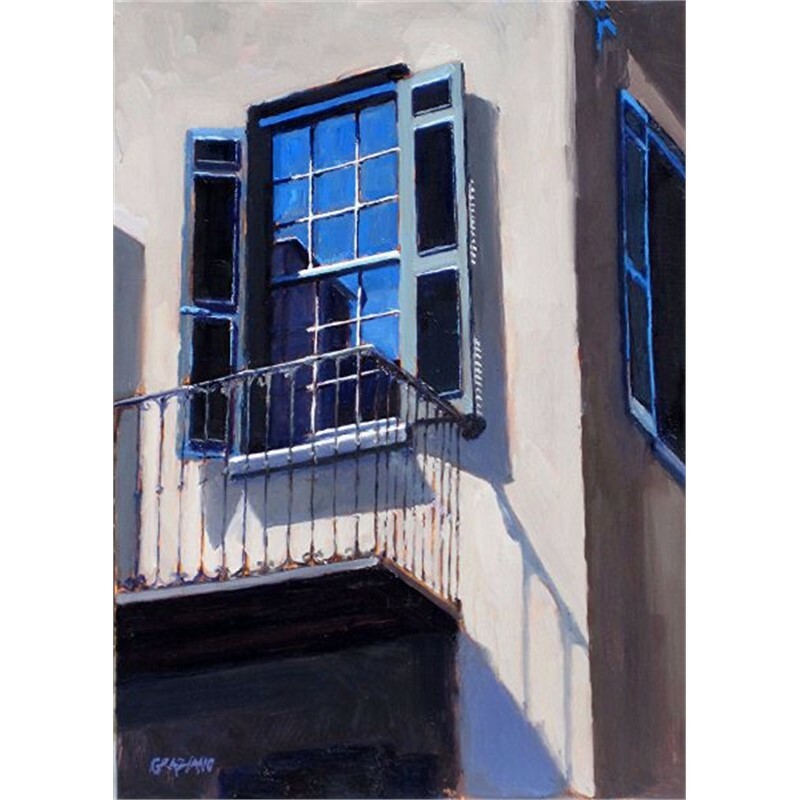 Incorporating dramatic light, shadow, color and perspective, his urban compositions feature the visual diversity of time worn buildings and multiple layers of decay, renewal and adaptation which proudly display the effects of time as well as the qualities of strength and authenticity. 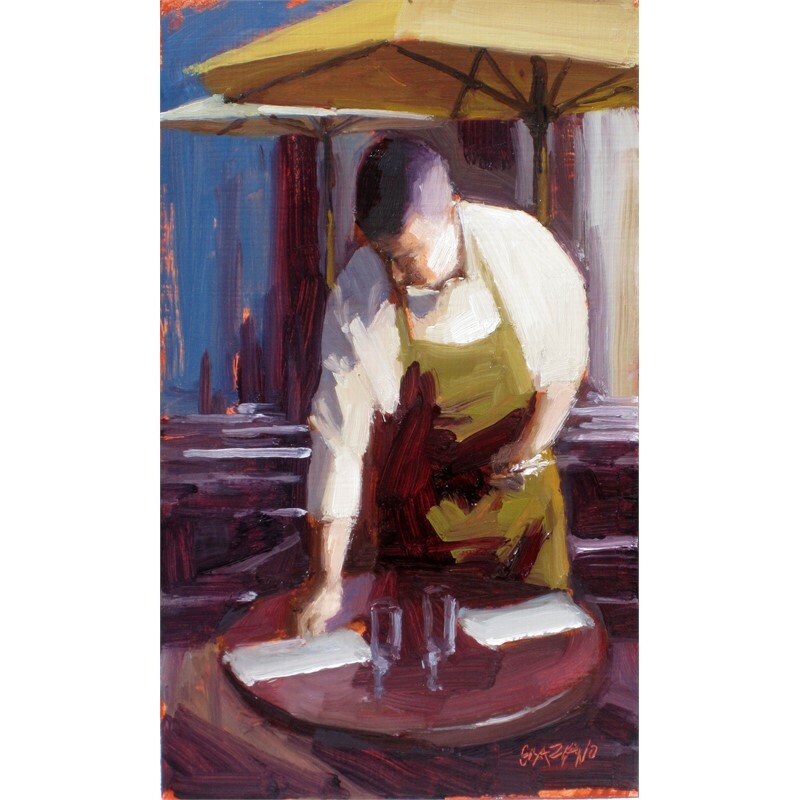 A native of Chicago, Graziano spent his formative years in Los Angeles where his artistic vision began taking shape. 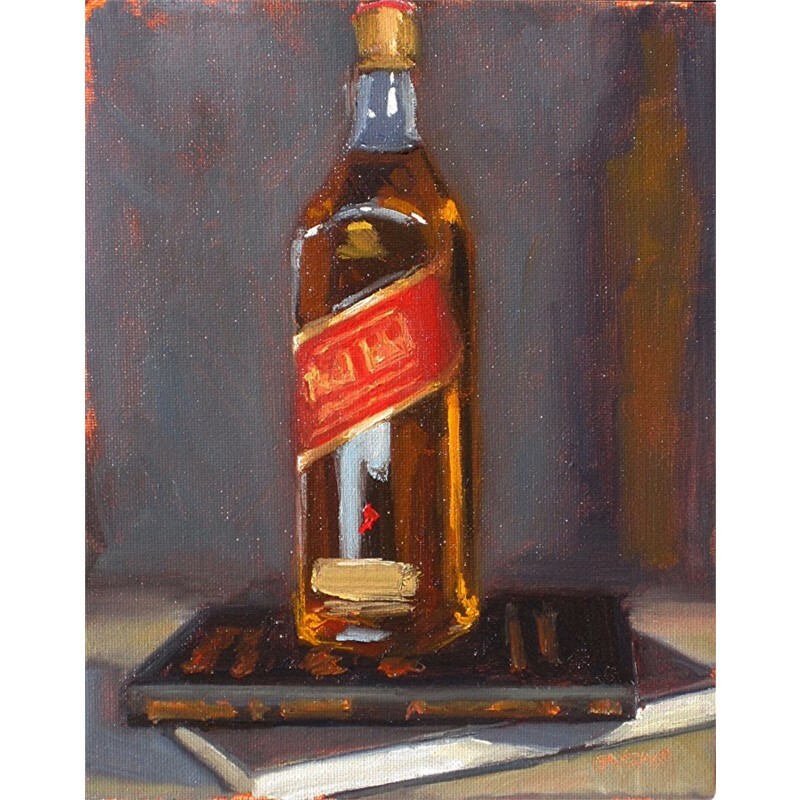 His creative pursuits were heavily influenced by the country’s explosive political, cultural and social awakening of the 60’s along with a fascination of the California culture of surfing, hot rods and rock music. 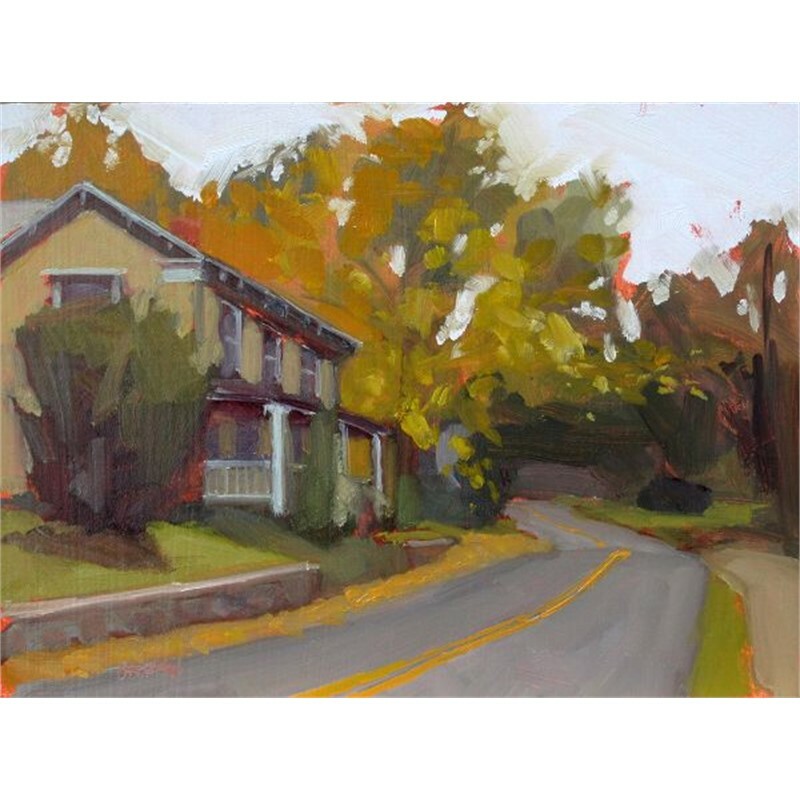 While he initially focused on a career in advertising and illustration, an unexpected opportunity to engage in architecture and urban planning altered his original direction. 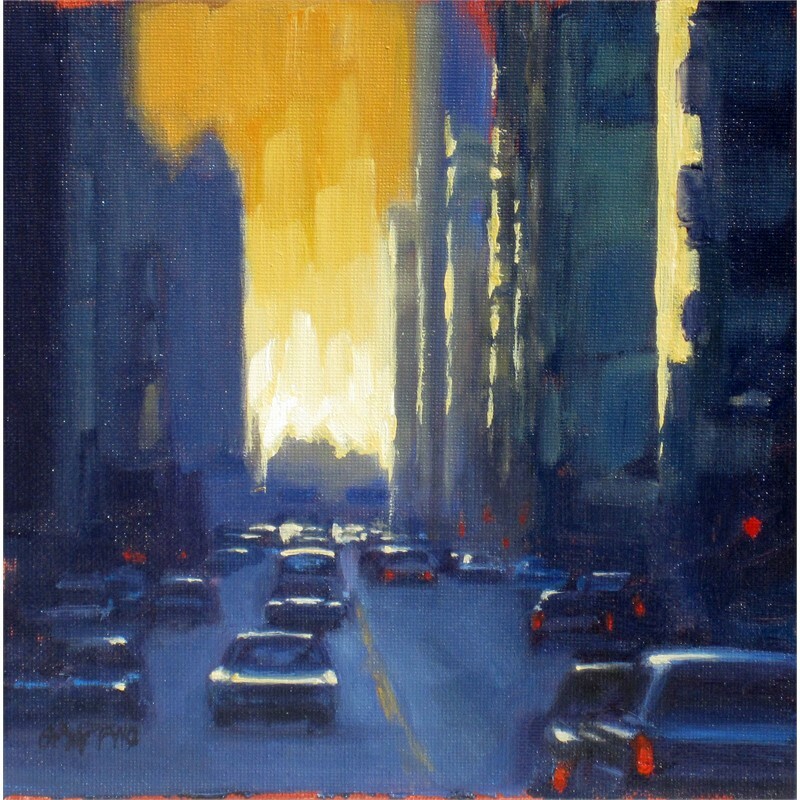 and other urbanist painters. 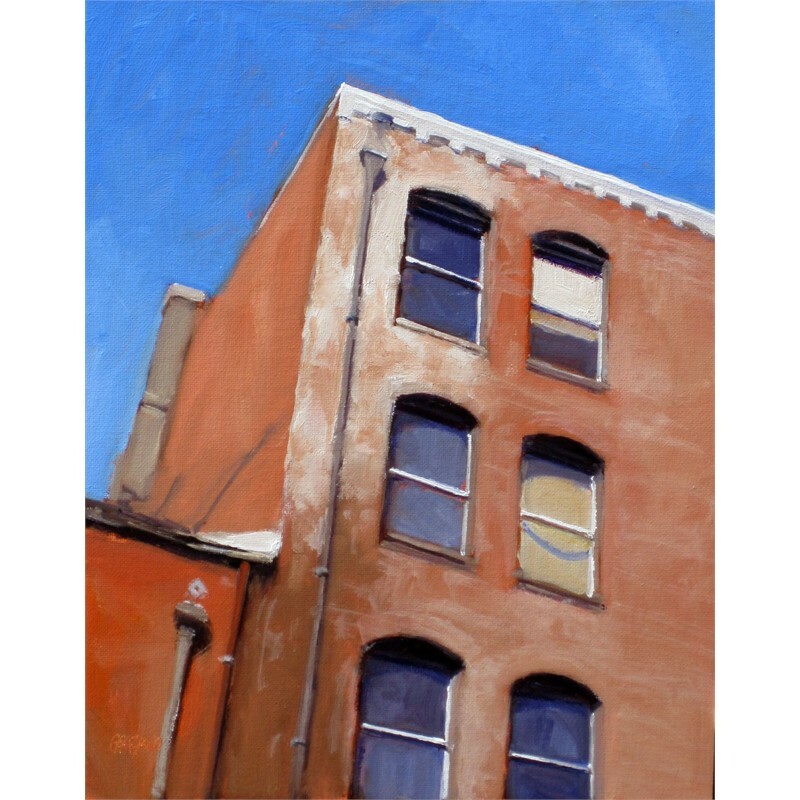 As an accomplished blues guitarist (his other great passion), he found the city streets, time worn buildings and multiple layers of decay and repair a strong visual parallel to the spirit and culture of the music.